Today, we released the first of our two studio performance videos expertly filmed by the guys at the Middlesex University television studios. They are huge supporters of us and we're ever grateful for the video opportunities they provide. 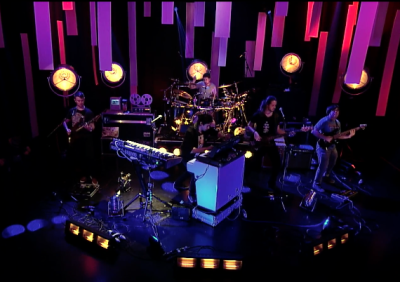 Our very first live in the studio video, 'Noumenon' was also filmed at Middlesex University. You can check this out here. Meanwhile, here is our ALL NEW live in the studio performance video of 'Monster'!